Last Sunday was quite special. We usually don't go anywhere (except for church) on Sundays, but this time was different. 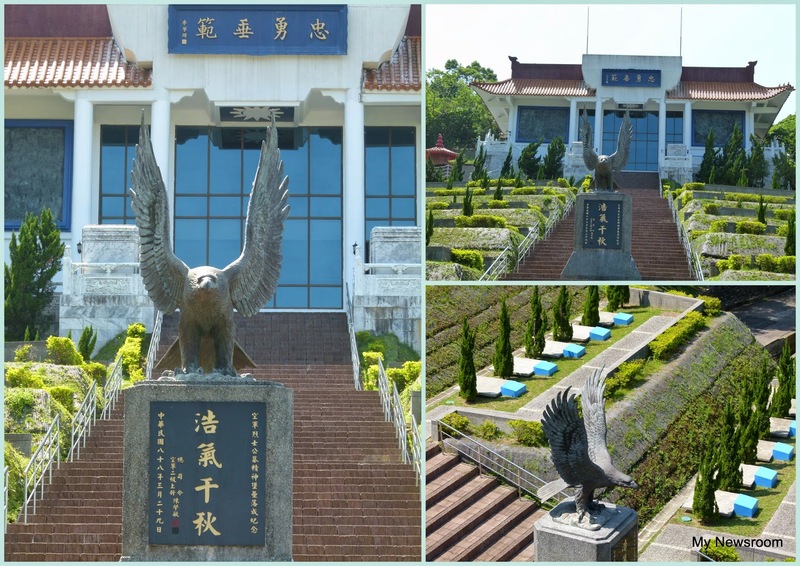 Zozo left home very early to go to Foguang Shan 佛光山, the largest Buddist monastry in Taiwan. And the rest of us stayed in Xindian 新店. We went to places, that I didn't even know existed. 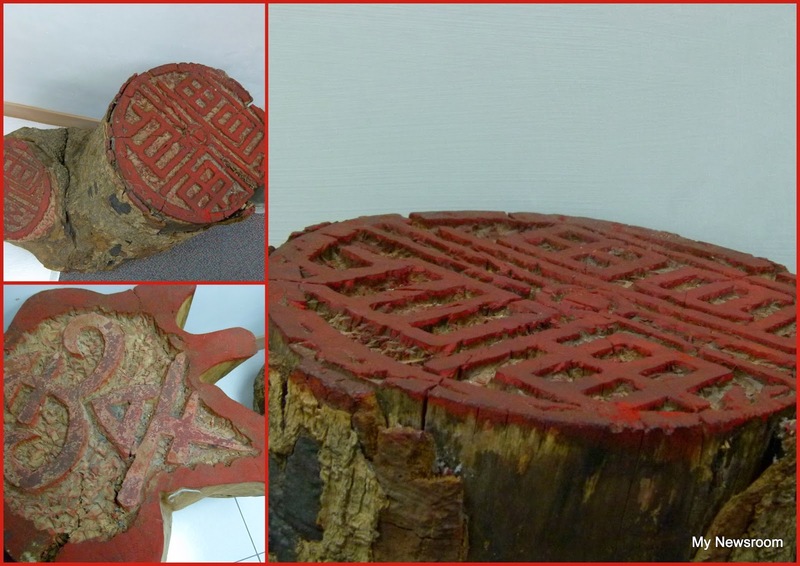 We first went to the Xindian History Museum. 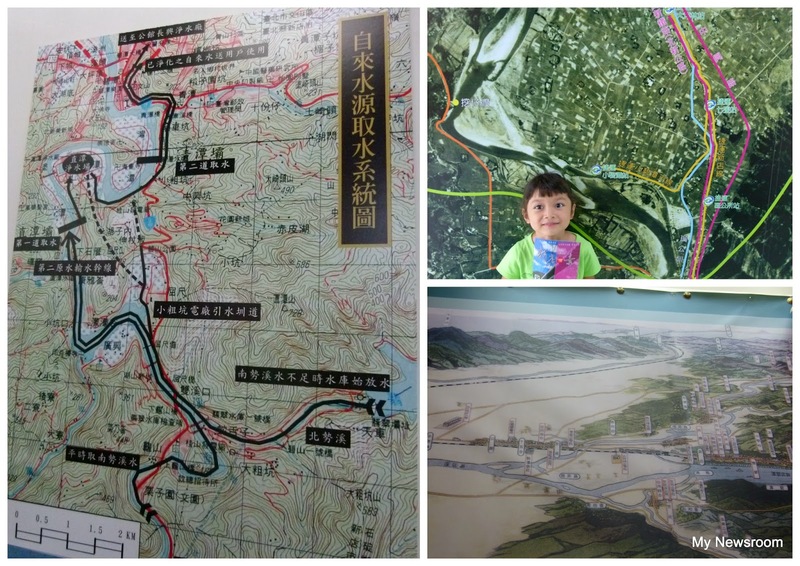 There were many artifacts and photos about the history of this city. 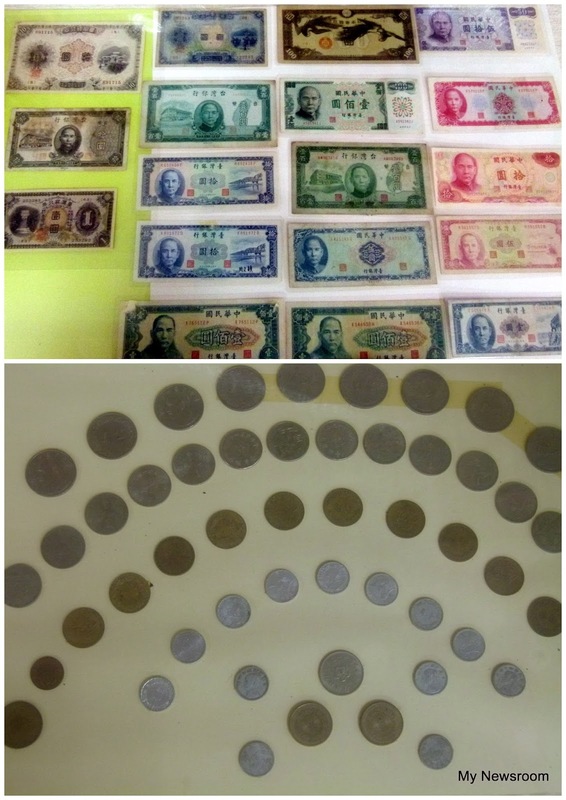 The most interesting thing were the old money - banknotes and coins. 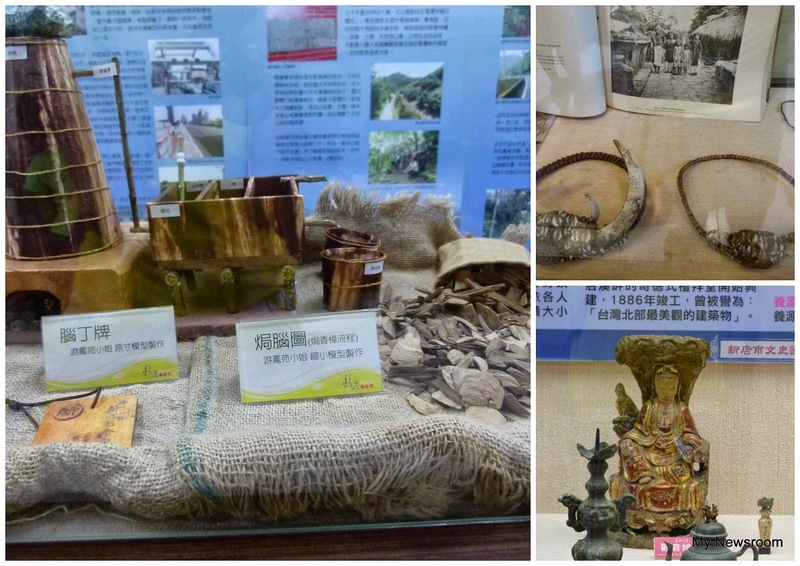 In the museum I asked Mom if there are any aborigines living in Xindian. Mom was surprised I did not know and she took me to the settlement by the river where aborigines live. After that we went to the airforce cemetery. 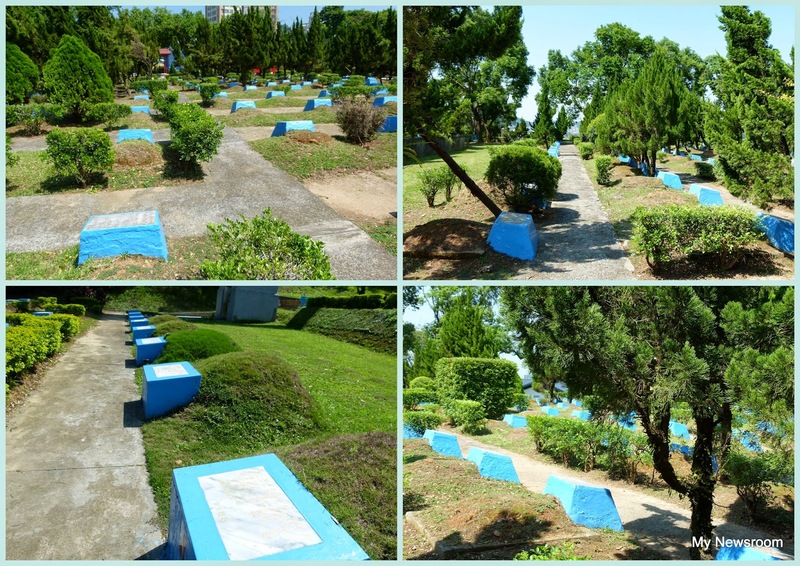 There were many graves of pilots who died in action, in training or were shot down by Chinese. The oldest graves were from the 1940th and the newest from just a fey years ago. We were the only visitors at the cemetery, Taiwanese people don't like going to cemeteries. I think it was very interesting . It was a very interesting Sunday. All the photos are by me (unless other specified).